My contract with my company ends in a month, am I eligible to apply? I am a contract employee, and I eligible to apply? I am moving to a state where Stilt is licensed to loan, am I eligible? Can my spouse and I apply together? Who is eligible to receive a personal loan? 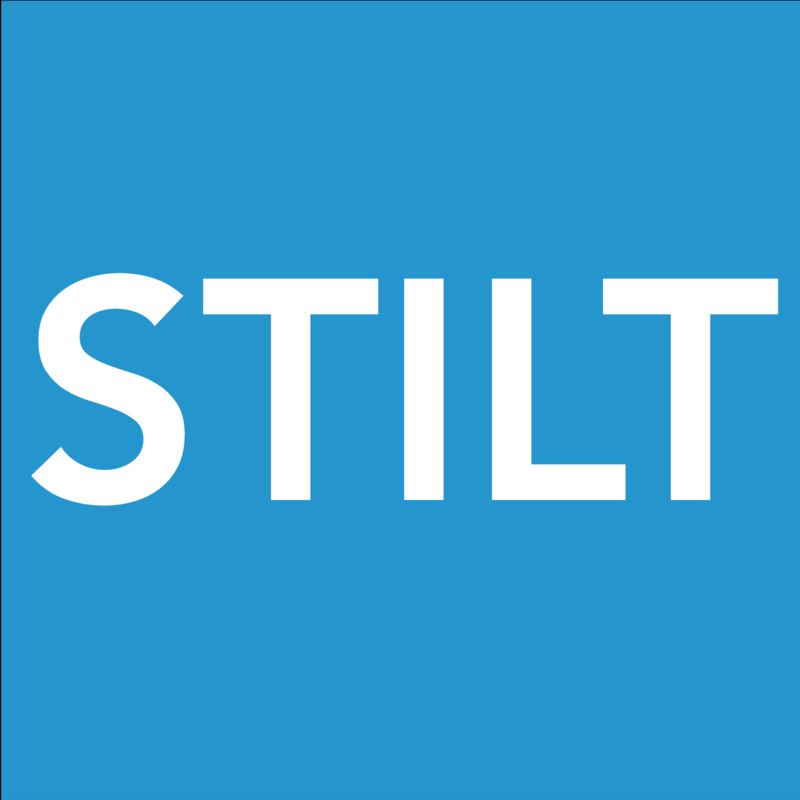 I currently have a loan with Stilt, can I apply for another loan? Can I apply for a loan with Stilt without being in the U.S.? If I'm on OPT and will apply for STEM Extension, can I apply for a longer term loan with Stilt? Can I apply for another loan with Stilt if I already have a loan with you? I have a FICO score of 700+. Can I get a personal loan at less than 7.99%? No, our minimum interest rate for personal loans is 7.99%. A credit history only a part of the application. Most U.S. banks and lenders only consider credit scores if it is backed by at least 6 years of credit history. A credit score with a 6-month credit history is not enough to demonstrate responsible credit behavior. Here is an example of a similar question on Quora and opinions by other individuals. There are additional risks for individuals on a visa. Credit history and credit scores don't consider flight risk - the biggest risk for banks and other lenders. If you leave the U.S. or have to leave the U.S. because of economic recession or layoffs, there is little to no recourse of the loan amount. We look at credit behavior as a daily financial behavior. Our machine learning models take into account your education background, work experience, savings rate, and daily financial behavior to give you the lowest possible rates. We also take into account visa situations for almost all types of visas including F-1, OPT, H-1B etc. If you demonstrate good financial behavior and a high credit score, your interest rate can be as low as 7.99%. It is one of the best interest rates for visa holders in the industry. I have multiple defaults in the past because of poor financial behavior. Am I eligible to get a loan? Do you give loans longer than the term of the visa? I am in my last semester and have a full time job offer, what is the maximum amount I can get? Will my interest rate on the personal loan be the same with a co-signer? I recently got accepted to a U.S. university for my master’s degree, am I eligible for the personal loan?